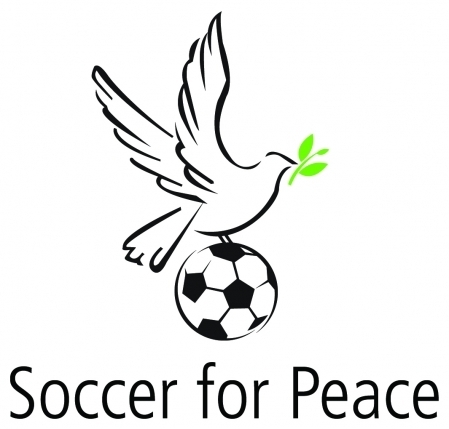 Since its establishment in 2005, Soccer for Peace has focused its efforts on addressing the Middle East conflict through Goals of Peace, a holistic program with soccer at its center. 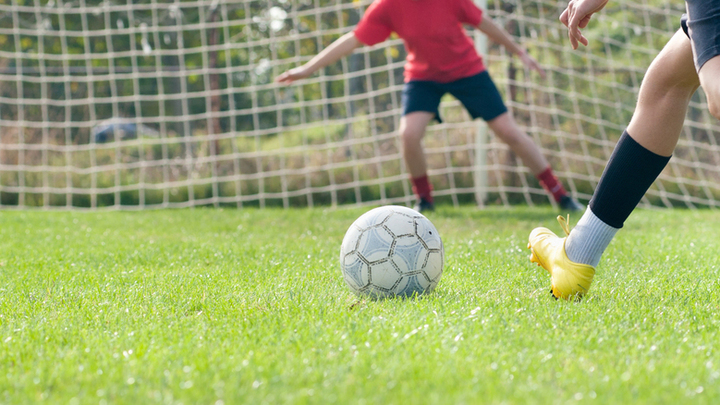 The program consists of four soccer teams that combine Jewish Israeli, Arab Israeli, and Palestinian Arab children from Jenin aged 10–12. We target children from economically disadvantaged areas, where opinions are frequently extreme and extra-curricular activities unattainable. Including the children from Jenin entails overcoming the bureaucratic and security challenges inherent in regularly bringing Palestinian children into Israel. Goals of Peace has proven to be extremely successful. In its seven short years, our program has had a positive impact on the lives of over 500 children in the region. We have given these participants the chance to come together and share an experience that transcends their partnership at weekly soccer-dialogue-enrichment meetings: Children regularly sleep at each other's homes, attend one another's birthdays and celebrations, and involve their families in the process, such as through joint soccer-related events. The program is an ongoing project that begins each summer with an overnight camp and operates weekly during the school year. The summer camp introduces the three groups of children (Arab Israelis, Jewish Israelis, and Palestinians) to one another and serves as an ice-breaker for the annual activities. The main program runs for nine months, with participants in Israel and the Palestinian Authority meeting separately for weekly activities and then meeting once a month in Israel for joint activities. During the summer camp and monthly joint meetings, the regular curriculum is supplemented with activities such as visits to a mosque, church, or synagogue.